NO ONE DOES IT BETTER THAN US! Don't take our word for it, we have hundreds of references to prove it! Our tour is the only "no hassle", All Inclusive in North America. Our team is at your service 24 hours a day, 7 days a week. No one rises to our level of service. 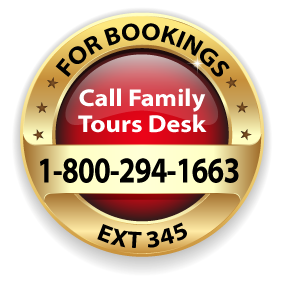 Our tours are operated unlike any other tour company!! Most tours focus on pleasing the parents. We, at Peerless Travel, ensure full satisfaction for ALL ages and our first priority is always the children. 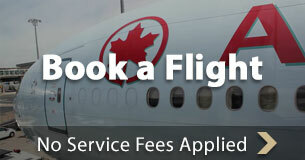 We can customize your tour: Want to fly on points? Want to stay for an extra weekend in Eilat? Want to invite your Israeli relatives to the Bar Mitzvah party? We can arrange anything you need to make the tour more enjoyable for you. 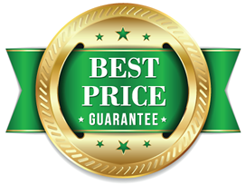 Our prices include more than that of our competitors, so when you get to Israel there are very few expenses to worry about. With us your dollar goes much farther. More meals are included and we offer both great taste and variety. There are 5 theme dinners. More value in the activities and touring. (The attached itineraries are just a taste of what you should expect, which means you're in for some great surprises). When you compare "apples to apples" our tour is the best and the least expensive in North America. Peerless Travel has the winning combination. This will be the tour of your life, an experience that your family will never forget. Why celebrate a Bar Mitzvah & Bat Mitzvah in Israel? A typical North American Bar Mitzvah is a one-day chaotic affair. For a much lower cost you can have a family celebration for two weeks in Israel that will be more memorable and more meaningful to your whole family. Your children will remember this experience for the rest of their lives and will gain a love and appreciation for Israel that will help them understand and identify with their roots and become valuable members of the community. A trip to Israel for your whole family costs less than a traditional North American Bar Mitzvah.